Undoubtedly quick, the Alfa Romeo Stelvio Quadrifoglio fails to engage and deliver real excitement. The Alfa Romeo Stelvio Quadrifoglio is the Italian company's latest model to wear the iconic four-leaf clover on its wings. Sharing the same 2.9-litre turbocharged V6 engine as the rapid Giulia Quadrifoglio, it puts the five-seat SUV into the same high-performance league as cars like the Mercedes-AMG GLC 63 and Porsche Macan Turbo. Considering the growing market shift towards higher-riding SUVs, the Alfa Romeo Stelvio Quadrifoglio, with its 510hp engine and an all-wheel-drive transmission that favours the rear axle, should make for a terrific package. If you can live with the eye-watering €2,350 annual motor tax bill and the significant question mark over residual values, then you've probably already convinced yourself that this is an entirely justifiable purchase, at which point you should probably stop reading. The only reason you're likely to want to buy Alfa's SUV range-topper is for that blown 2.9-litre V6. It does have more of a job to do in the Stelvio than the Giulia due to its 1,830kg heft. You will have to work it a bit harder, but using the paddles to get down the gearbox goes some way to recreating the raucous exhaust note. Keeping it in the lower gears and running each one out allows you to experience the exhaust crack on upshift that makes the much-loved DSG 'fart' seem twee. The V6 is more AMG-like in how it sounds, but only when you're working it hard. For the rest of the time, it's just too muted for what many might expect and want a 510hp SUV to be. There are times when the Stelvio Quadrifoglio settles into a good flow. It delivers some of its best performance over long motorway schleps, eating up ground and doing so without scary fuel consumption figures. Switching the adaptive dampers to their softer setting is recommended in almost every scenario. The eight-speed automatic transmission works well when left to do its own thing, but you do have those large metallic paddles tempting you at all times. Looks are subjective, but we can't ignore the fact that, despite the Alfa wearing some fetching 20-inch wheels that channel the classic Teledial design, the Stelvio QV looks as if it still has the transport blocks in place, such is the size of the gap in the arches. It may benefit those considering a venture off-road, though quite how little traction the 245/45 section Pirelli P Zero tyres are likely to offer somewhat nixes that. At higher speeds you must, at times, have to work the wheel a bit harder to keep everything in check, especially when you're driving with more... enthusiasm. The ride quality isn't what you'd call supple and, on less well-paved roads the tall Alfa can bounce around when you have the dampers in a stiffer setting. In the softer position, the damping levels are better, but still aren't up to scratch when compared to its equally fast rivals. Considering its premium price tag, there is little extra to the build quality over the regular Stelvio in the Quadrifoglio. That means some below-par plastics and a rotary controller for the (non-touchscreen) infotainment system that feels as if it's almost ready to pop off in your hand. These are things that some Alfa apologists may claim to be 'part of the experience', but in any car costing this much, that's just not going to fly. Considering that this range-topper has a starting price just shy of €119,000, one would be forgiven for thinking that it must come with everything one would need. Understandably, fancy metallic paint can cost a little extra, but that beautiful Competizione Red will set you back a further €3,450, while the 'Darkened' alloy wheels another €1,000. What may irk some buyers more is that they'll still have to stump up another €550 for adaptive cruise control, while some carbon fibre inserts for the steering wheel cost €700. 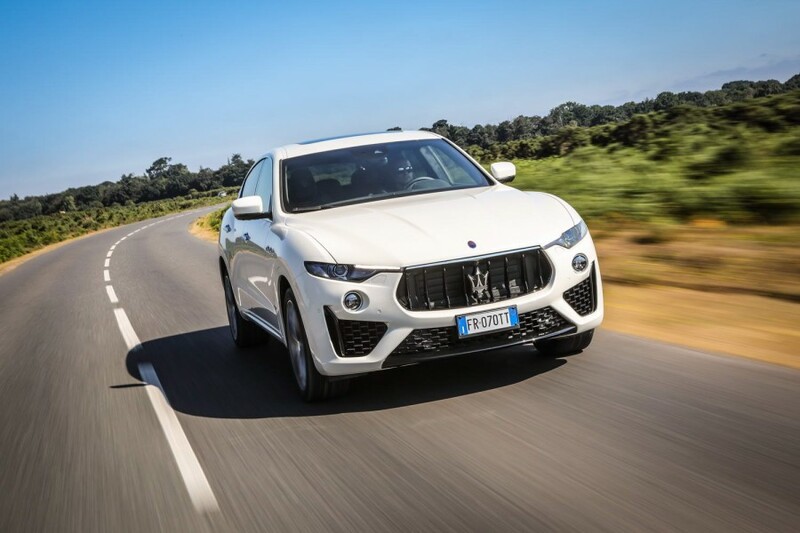 All the ingredients are there for this to be about as exciting as an SUV could get. Except it just isn't. Despite carrying over the same engine from the ballistically quick Giulia Quadrifoglio, in the Stelvio the package doesn't have anywhere near the same fizz, the same buzz, the same constant urge to pull on the cold, machined left paddle to drop a cog or two just for the sheer hell of it. Yes, it is quick, but the higher centre of gravity and weight that accompanies any all-wheel-drive SUV does a solid job of restricting the amount of laugh-out-loud moments that this Alfa can generate. We're glad that it exists; we just wish it was a little bit better. I agree with Dave in that this Stelvio should feel rock-solid in terms of quality and build for the price it is, but the (admittedly hard-used) press car is already showing signs of wear inside. That's a shame, as I like the interior style (especially the seats and steering wheel) and, in this specification (i.e. costly) I also like how it looks. If you really take it by the scruff of the neck, choose the Race driving mode (with ESP off) and throw it down a challenging mountain road, then you'll come away laughing and loving it, as it feels agile and mostly rear-driven. But, drive it normally and it just doesn't feel special enough - and you can't hear that glorious V6 engine as much as we'd like either. Maserati Levante S GranSport vs. Alfa Romeo Stelvio Quadrifoglio: not as potent, but comes well-equipped and has more premium badge appeal. 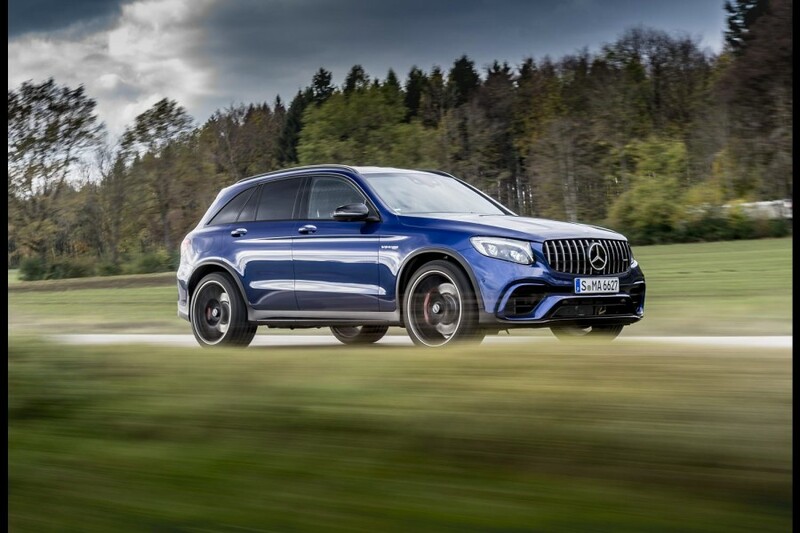 Mercedes-AMG GLC 63 S vs. Alfa Romeo Stelvio Quadrifoglio: larger engine, but near identical performance figures; however, the ride comfort is much better in the Merc. 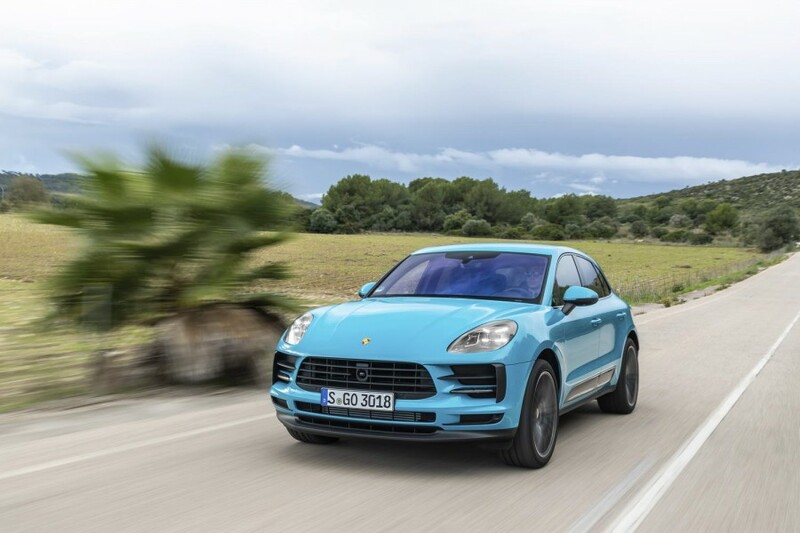 Porsche Macan S vs. Alfa Romeo Stelvio Quadrifoglio: not as powerful (new Turbo and GTS models are coming) as the Alfa, but is exquisitely made and more affordable.